The mobile web is complex, but make the right technology choices and you’ll reap the rewards it has to offer your brand. While native apps continue to have their place, there’s no doubt that the future of apps lies with the web. The web is here to stay by demand because it’s ideal for how users actually behave – it’s social, searchable, and interlinked with organic content. It’s little surprise then that billions of consumers choose to engage with brands and their services via the web, rather than via the app store. But web infrastructure simply wasn’t designed for mobile devices, so specialist methods are needed to create services that excel, rather than those that are just passable. What’s concerning is that many engineering teams still test mobile web experiences on desktops when building new websites and online services. By the time the quality assurance (QA) team are testing on their real-world mobile testbench, significant architectural decisions have already been made. As a result, the only option is to optimise for mobile retrospectively, which can only secure code optimisation gains of 10-20 percent. And when you fail to fully optimise your website for mobile, your business bottom line hangs in the balance. Mobile internet users today expect a mobile browsing experience that’s similar to the experience they know and enjoy on their desktop or laptop. 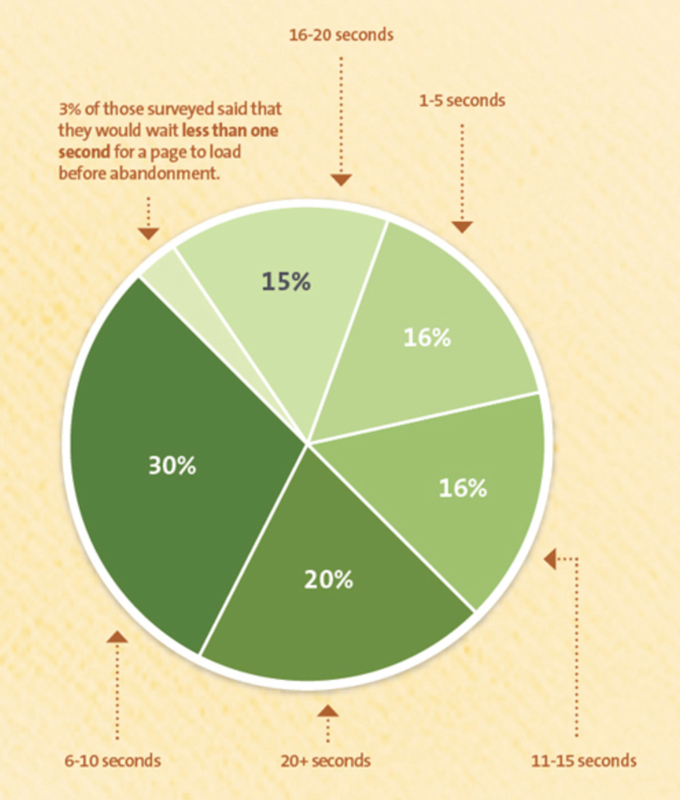 If your web page takes longer than 3 seconds to load, you’ve already lost more than half of your prospective customers. That’s why you can’t afford to associate your brand with slow, sluggish mobile web experiences. But whether you’re designing a ‘My Account’ online service, an application form, a software tool, or a content website for mobile, you need to be aware that load times are getting painfully slow using traditional responsive website approaches. Mobiles run 25 times slower than desktop and this won’t change since battery tech still serves just 10WHr. That’s why it’s time to get smart with your technology. Replatform to a modern web framework, such as React or Angular 2, that has been optimised for mobile in ways that simply aren’t possible with previous-generation desktop web experiences. Optimising your framework to load progressively with Webpack, tree-shaking and AHT enables fast loading and minimal overhead across the network. The result? Faster web experiences. Minimising your boot-up payload to start your app quickly and offline removes the wait for a page to load and allows your users to start interacting with your service sooner. A zippier load time actively reduces user stress – something that can translate into more sales. Leveraging progressive web apps and service workers can optimise the experience you deliver by creating a smooth and frictionless path for users to become adopters, installing your web page as an app. Progressive web apps (PWAs) use modern web capabilities to deliver app-like experiences. They incorporate the features we expect from native apps into the mobile browser experience using standards-based technologies running in a secure container accessible to anyone on the web. 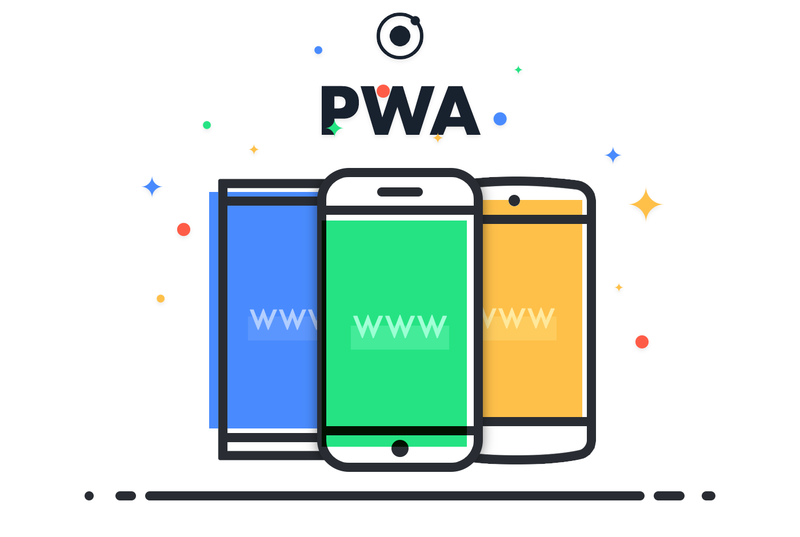 Ionic, for whom Inviqa is an Ionic Trusted Partner, has a fantastic overview of PWAs on its blog. Angular 2 coupled with hybrid mobile framework Ionic 2 offers an ideal platform for building progressive web apps. A basic, but ever-so-important, tip is to invest in some older hardware. Not everyone is as keen on the latest Lollypop or Nougat release as your top engineers. The reality is that you need to be testing across all mobile devices – including non-premium devices. Want to ‘do’ mobile web properly? Need to transform the mobile experiences you deliver? Let’s talk!